The Price Family - CIF Champions !!! 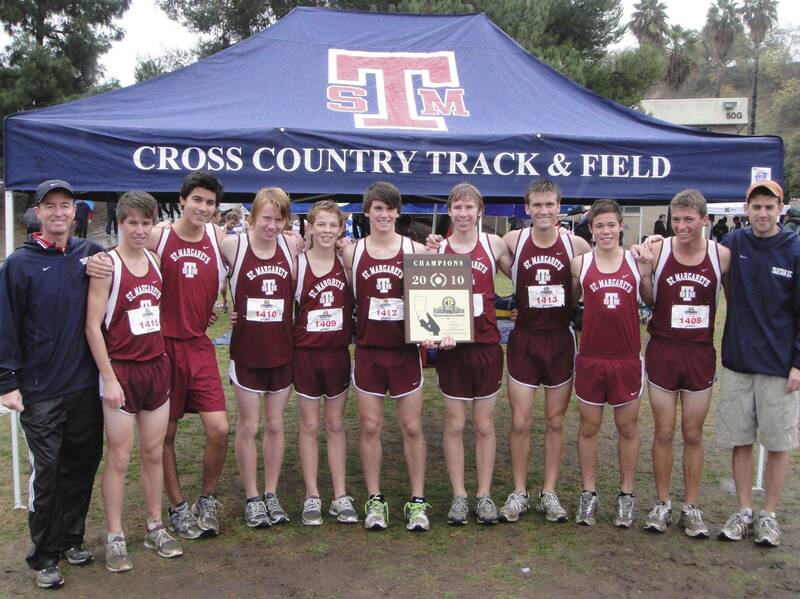 Boys Div 5 Crosscountry Champions St. Margarets !! !